When fire broke out at 1/2 Mountjoy Square in February, some pointed to a history of planning complaints at the property. There have been several complaints over the years about the buildings, and its sister property at 69 Gardiner Street, according to the planning enforcement files, released under the Freedom of Information Act. The documents show toing-and-froing between planning officials and the owners of the blocks, but there are questions about whether the council could have followed up faster. 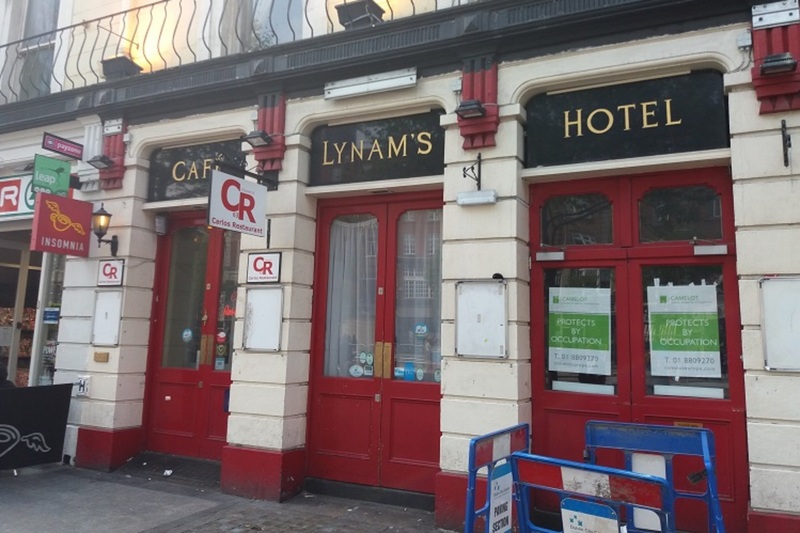 “It seems that the investigations have proceeded very slowly, and the record keeping doesn’t reflect best practice,” said Green Party Councillor Ciaran Cuffe, who called for an investigation into what Dublin City Council had done since an earlier fire at the premises. “It all looks painfully slow as a process,” he said. The complaints cover a range of concerns: from works without planning permission, to broken windows or dry and wet rot, and conservation issues, as well as vegetation removal on the outside walls and untidy cables. But the files also touch on one of the issues raised after the fire: whether the apartment blocks had been overcrowded. Whether there were too many people in each apartment is an issue for the environmental-health department, the files note. 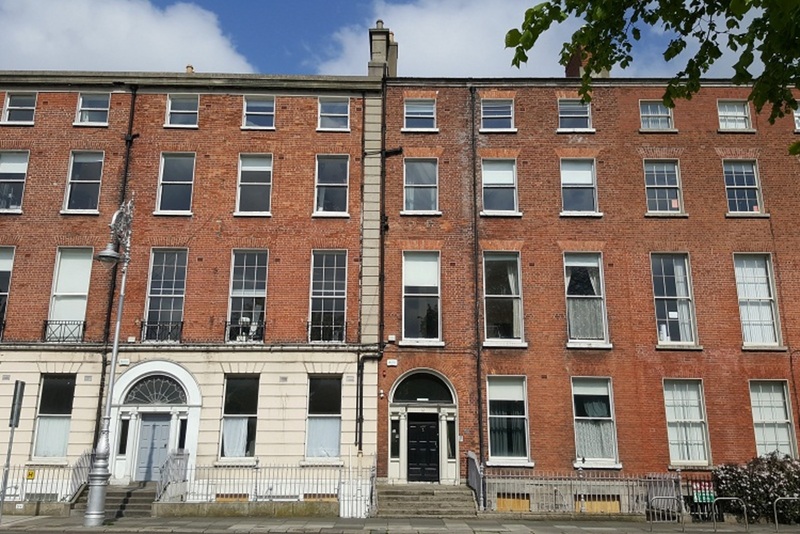 But according to council files, as far back as December 2012, planning enforcement officials raised concerns about whether there were more apartments in 1/2 Mountjoy Square than had been granted in planning permission. In a warning letter issued to the owners, it noted that there should have been 32 apartments in the buildings, but there seemed to be 34 doors. They needed to inspect the units, it said. After the fire in February this year, another report from a planning official recommended again that “the owner be informed that Dublin City Council’s records indicate that planning permission was granted for a total of 32 units within the three properties”. The owners should be informed that “any deviation from this amount of units would be unauthorised and would require planning permission”. Rothmount Limited, the management company for the three buildings, didn’t respond to queries about the number of units sent through a PR agency. Dublin City Council Planning Department issued memos in December 2012 to the fire-prevention officer and to the environmental-health officer, suggesting that they inspect the properties to make sure they meet fire safety codes and private-rented accommodation standards. 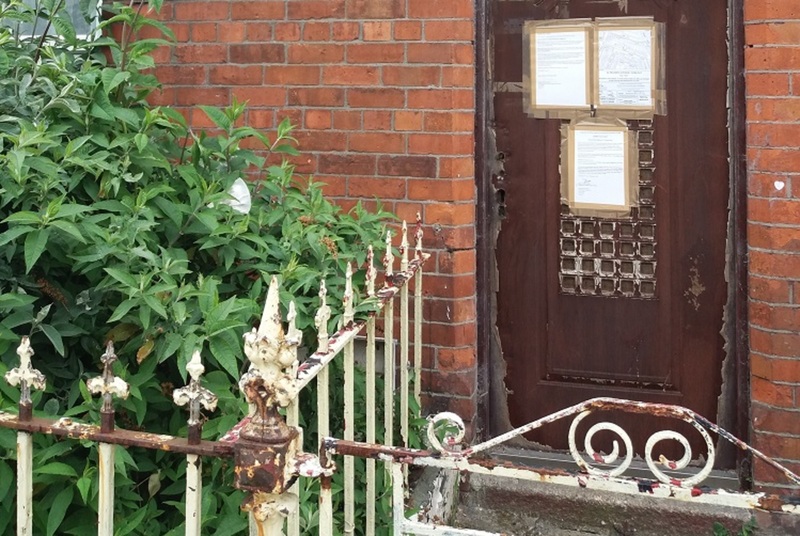 It’s unclear what officials found in their inspections if they happened; Dublin City Council Press Office and Rothmount Limited didn’t respond to queries about that. Green Party Councillor Ciaran Cuffe said he was concerned that the record-keeping didn’t reflect best practice. After a complaint in March 2014 about the owners putting in a basement door and ventilation openings in the block without permission, the council issued a warning notice and an enforcement notice. In April 2015, when the notices to take them out again hadn’t been complied with, a planning-enforcement officer recommended that court proceeding be issued. Cuffe noted a typo in the file for an address, and questioned whether that would have any impact on the speed of any follow-up by the council. “I wonder will this slow up the prosecutions?” he said. “There are many building similar to this in the north inner city, and the Council needs to tackle those who break the law in a timely manner,” he said. 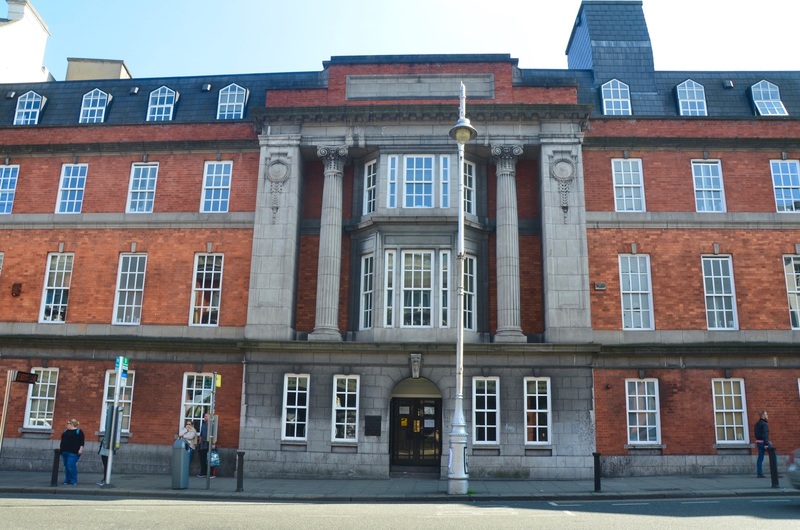 As in the traffic department and elsewhere, there are issues around the number of planning-enforcement staff at Dublin City Council, said Labour Councillor Andrew Montague, who is chair of the planning committee. That has implications for planning enforcement and other council functions, he said. The council relies on funding from the central government, and it’s been squeezed.